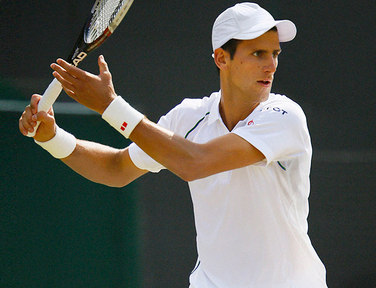 Novak Djokovic will compete in Wimbledon 2015, the Champions, starting at June 29. UNIQLO has been selling his model of major tournament, Australian Open, US Open, and French Open to public, except Wimbledon. This is the first time that UNIQLO sells Wimbledon model of Nova Djokovic.